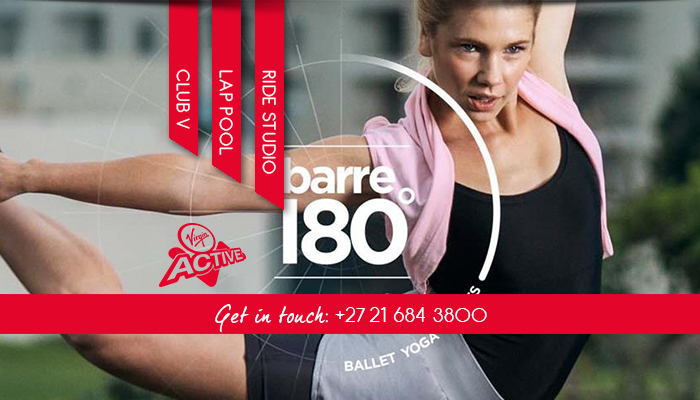 Virgin Active Claremont: transform your body! 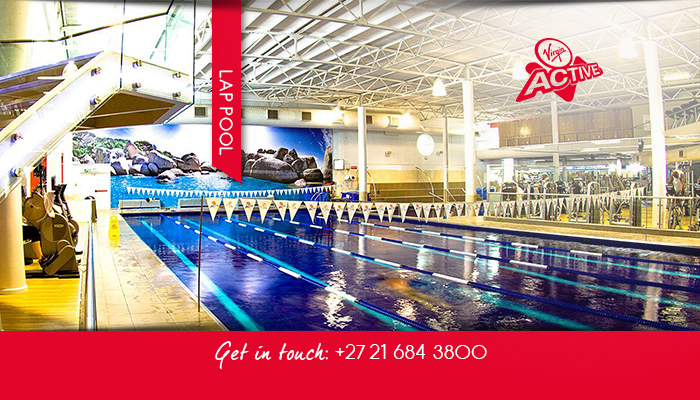 Virgin Active Claremont offers outstanding fitness facilities suitable for the whole family. 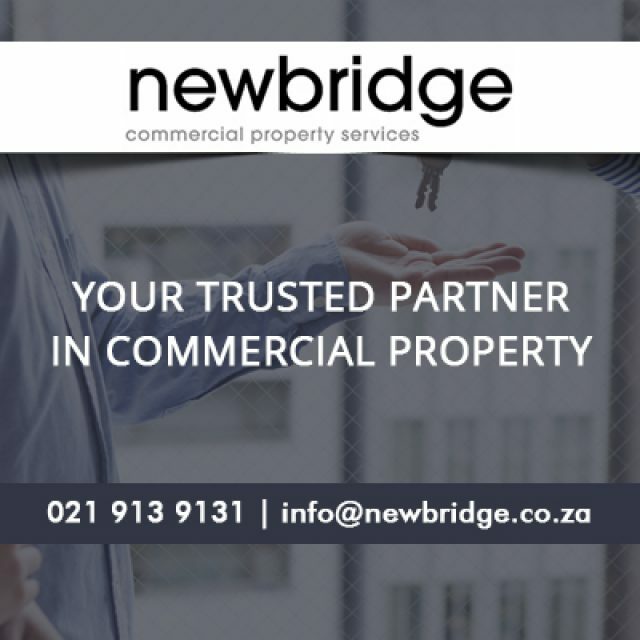 This branch is conveniently located at Montclare Place in Claremont, one of the busiest and most modern shopping centers in the area. 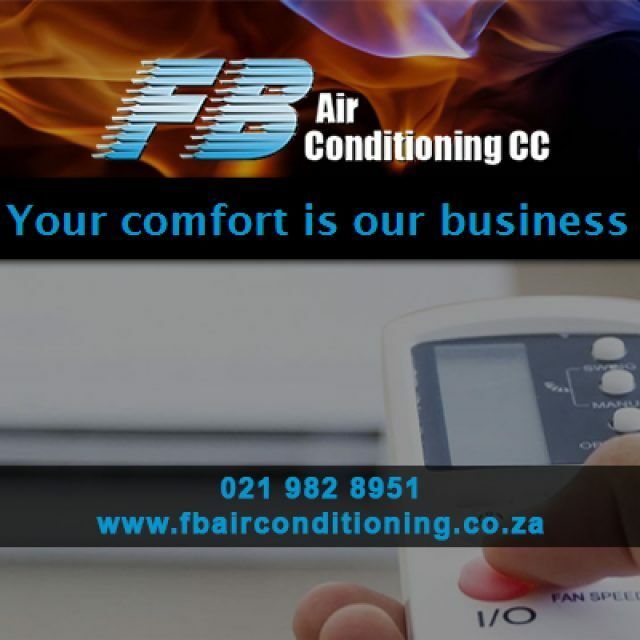 Clients are provided with full access to the cutting-edge training equipment, heated lap pools, saunas and steam rooms, as well as the expert professional trainers for that extra bit of motivation at the start of their fitness journey! 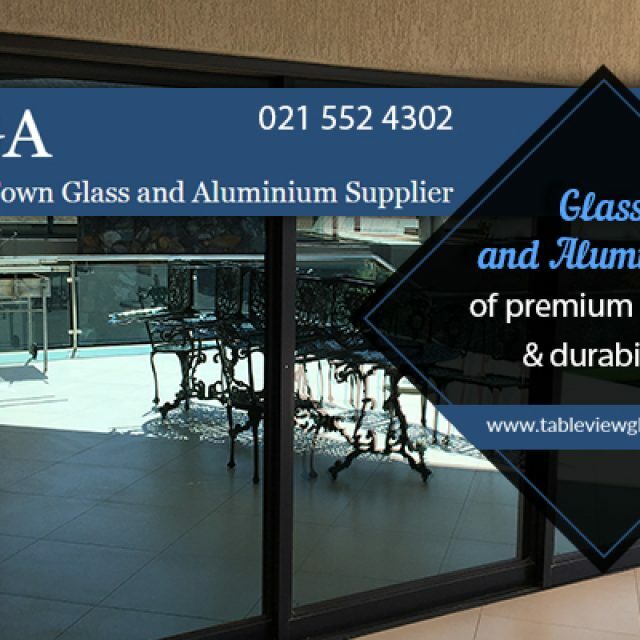 After an intense workout with the weights or a challenging swimming session, clients of Virgin Active Claremont are able to relax at the internet stations or enjoy a fresh smoothie and healthy lunch from our ever-popular, in-store Kauai. 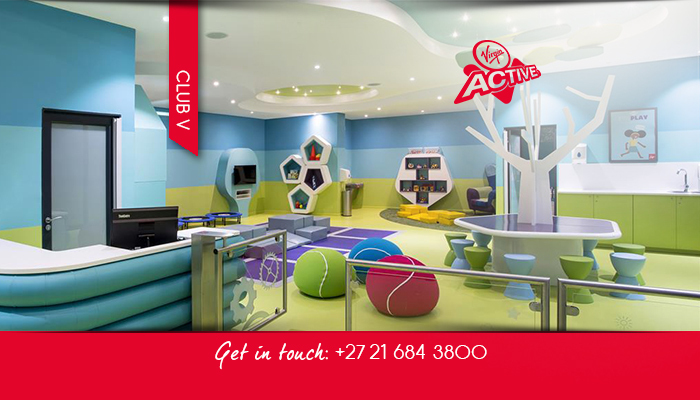 Virgin Active Claremont also has a Club-V and Club-V Max, which means that parents are able to bring their children with them to the gym. 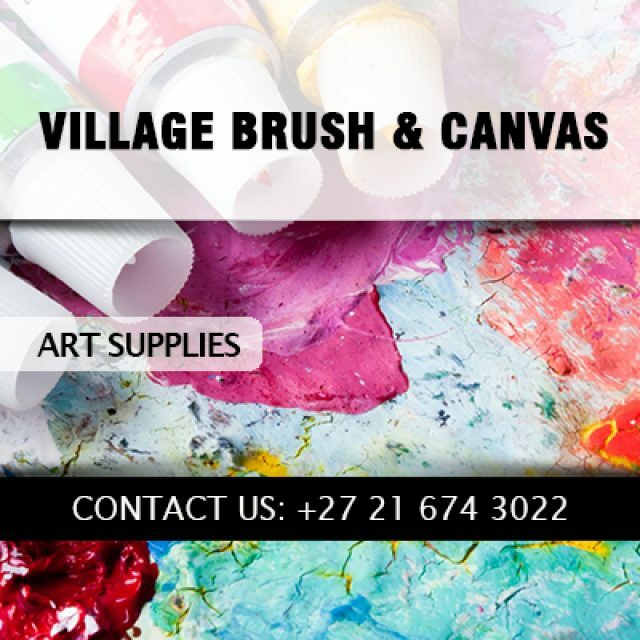 Children are able to make use of unique, specially designed equipment and take part in fun and stimulating group training sessions and exercises. We also provide a wide variety of classes on a weekly and daily basis, including yoga, Barre180, and The Grid classes. For more information on how these unique classes can benefit you on your health journey, please feel free to visit our website or contact us directly to speak to a friendly consultant. 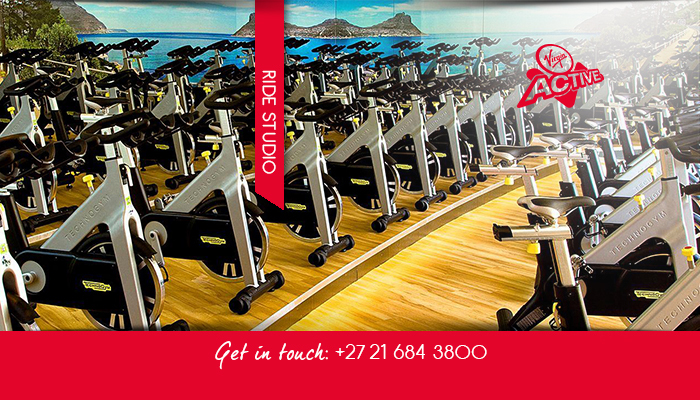 Let Virgin Active Claremont be the first step in your fitness journey – join today!